Funmilola Ifebogun is gifted with a heart of gold, a gentle spirit and a regal carriage. She is compassionate, carries a large heart and open hands toward giving. She is a kingdom treasurer who is passionate about the ministry of helps. Having experienced delay with child bearing, she cares deeply for, and passionately ministers to people waiting for the fruit of the womb and God follows her with signs and wonders. 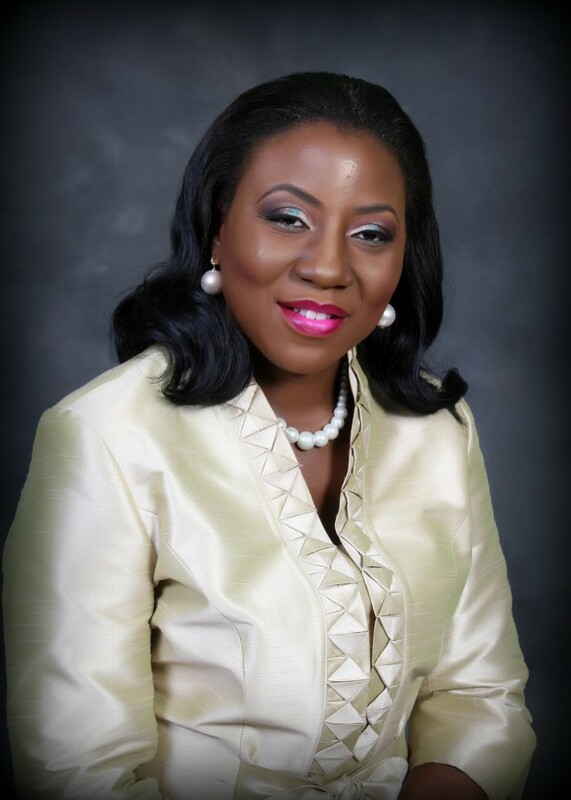 Funmilola Ifebogun is an associate pastor at the Victorious Praying Women Ministry. Pastor Funmilola is blessed with two boys and happily married to Mr Adedotun Ifebogun.